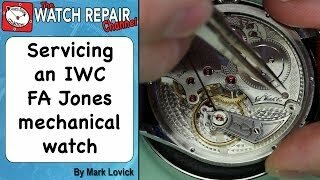 Servicing an IWC FA Jones watch. 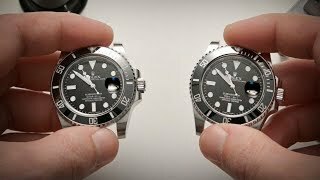 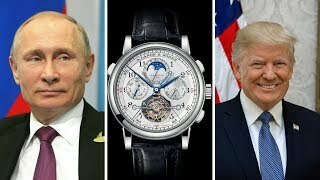 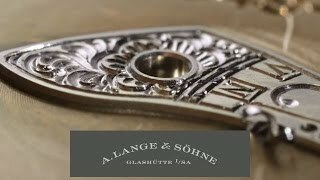 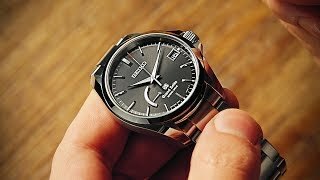 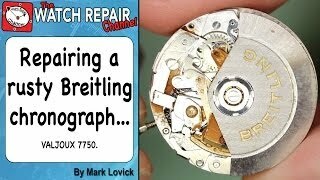 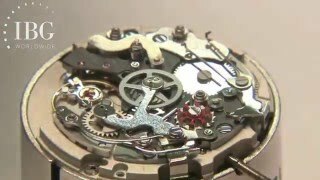 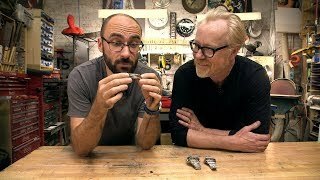 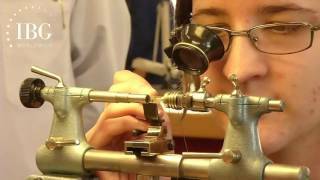 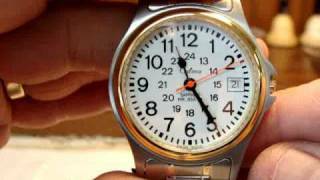 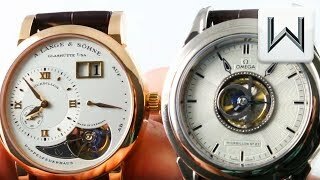 Watch repair tutorials. 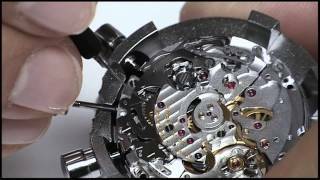 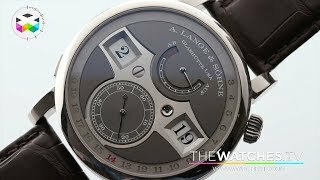 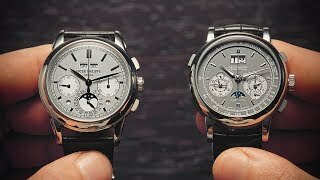 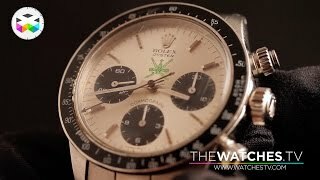 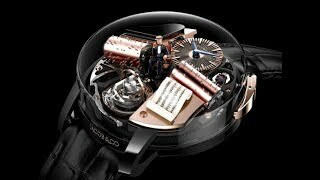 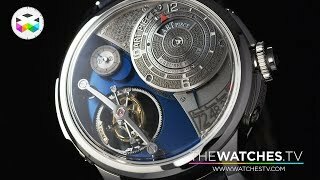 Watchmaker's tips on what to look for when buying a watch.